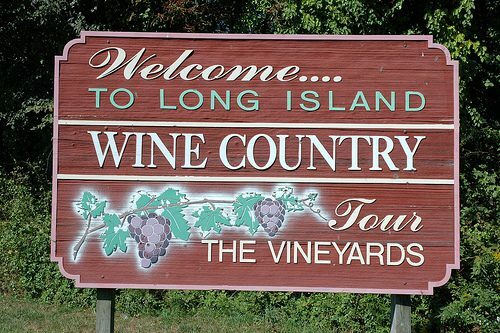 Are you and your friends headed out to the North Fork for some wine, cider, or spirits. Let B Z Transportation get you there in style in our luxury cars, limos, or buses. Every tour is totally up to you. You can pick the places you want to go, or we can handle everything for you including lunch, cheese platters etc. You tell us, let us make it special. We arrive 15-30 minutes early. We are not just another transportation company. We make your experience as special as it should be. The last thing you should worry about is transportation to your vineyard. Worry about which wine will be better the red or white, if you want live music or not. Don’t sit in traffic, put miles on your car, or even worse get pulled over for DUI/DWI.